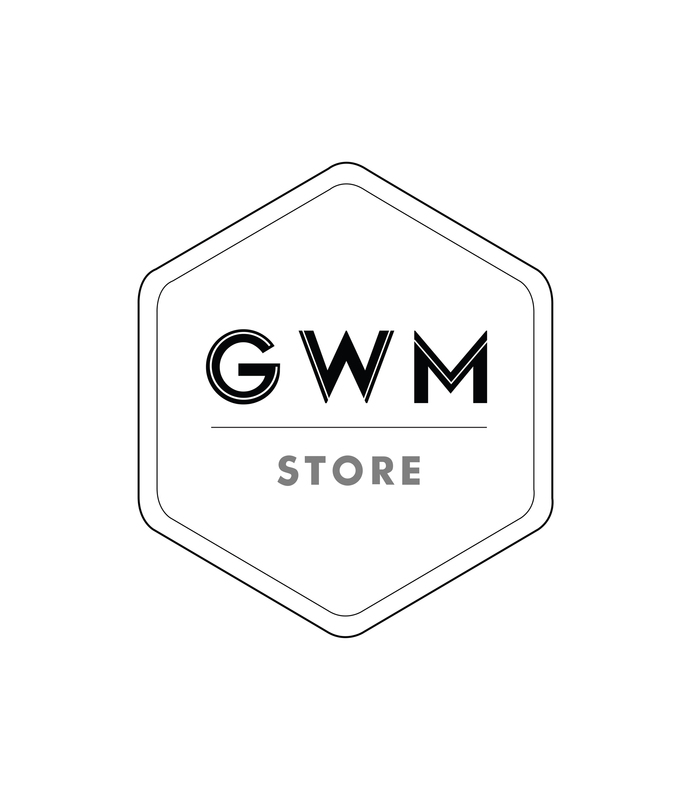 GWM or GWMstore (“we” or “us”) is a product of 3 Dex Ventures (company number 002591936-K). 3 Dex Ventures is a business registered with the Suruhanjaya Syarikat Malaysia (“SSM”) dealing mainly in import and export of Casio G-Shock Watches. In the course of us providing our website and/or services to you, you may either provide and/or we collect personal information about you, for example, your registration to use our website and/or services, joining our mailing lists, obtaining comparative quotes. We may also store information about how you use our website, the originating website prior to visiting GWMstore.com, the preceding website after you have visited, viewed and duration of page views whilst you were using our website and/ or services, editing your personal information supplied to us, and details of the comparative quotes you generated. We will periodically review your personal information to ensure that we do not keep it for longer than is permitted by law. GWMstore.com is a VeriSign Secure Website. By being a VeriSign Secure Website, we employ the industry standard in security for our website and services. We understand that data security is important to you and we work hard to keep your information secure. Nevertheless, no data transmission over the internet can be guaranteed to be totally secure, as such we cannot warrant the security of any information which you provide to us and you do so at your own risk. Payment gateway iPay88 is an encrypted highly secured payment processor widely used around the world to process your payments.